Generating inbound leads takes effort, implementing new strategies and nurturing fresh leads to turn curious people into valued customers. Your content marketing plan should be detailed and focused, helping your team to understand what they are trying to achieve and who they are targeting. The period over Christmas and into the new year is when many businesses wind down. 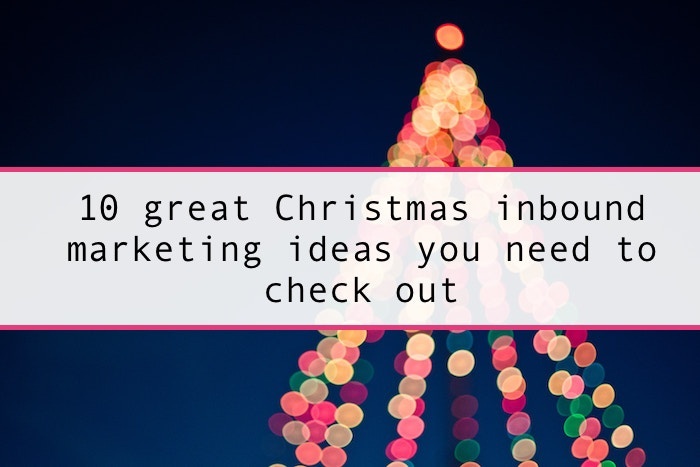 However, it’s also an important time to keep your marketing dialled up, catch new customers and generate new leads when people have more free time to spend at home browsing the internet, than when they are at work. 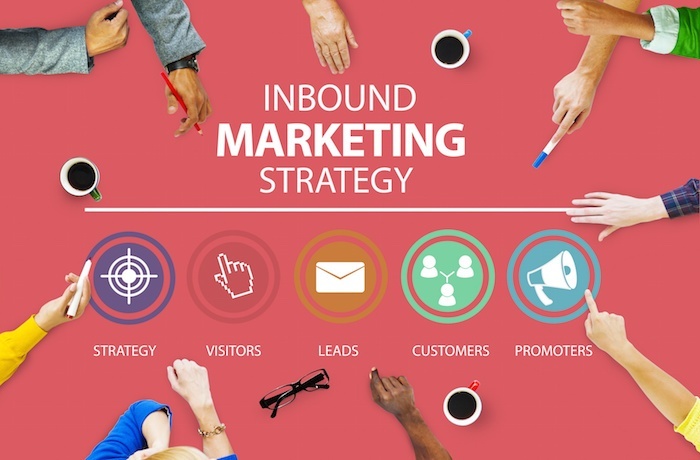 Inbound marketing is essential to your business if you want to attract more customers from multiple different sources, generate revenue and grow your business organically. 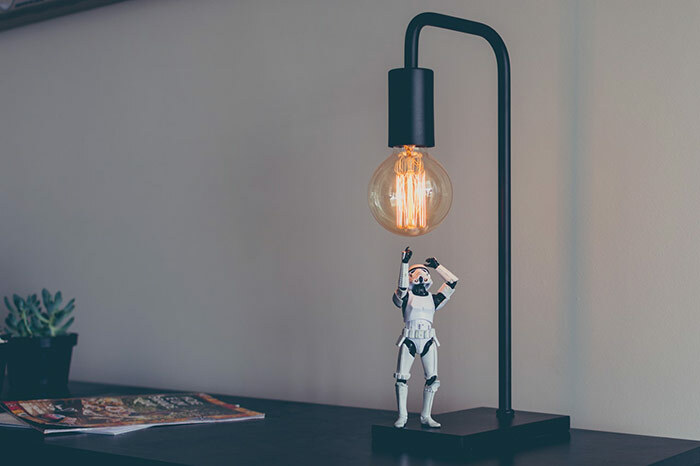 However, it can also be frequently overlooked due to constraints of time and money, or a lack of knowledge over just how powerful a good, tailored inbound marketing strategy can be. 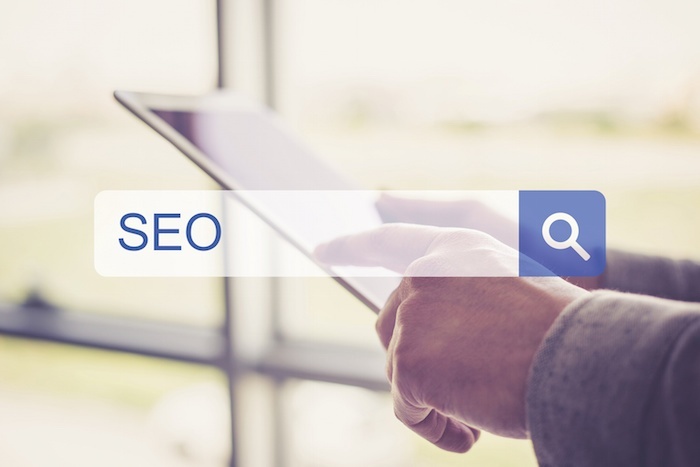 Is quality or quantity more important for SEO and ranking well? 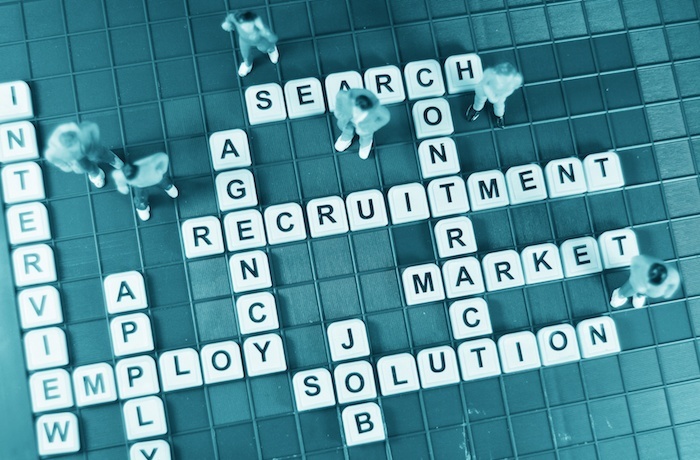 Having a detailed marketing plan is an essential component for any successful recruitment agency. With the recruitment market becoming ever-more saturated, it’s not enough to simply promote opportunities on jobs boards and hope they reach the right people. There could be multiple vacancies on the same jobs board, and often it’s a case of who can pay the most to be promoted the heaviest that tempts a potential candidate to put their faith in that particular agency. 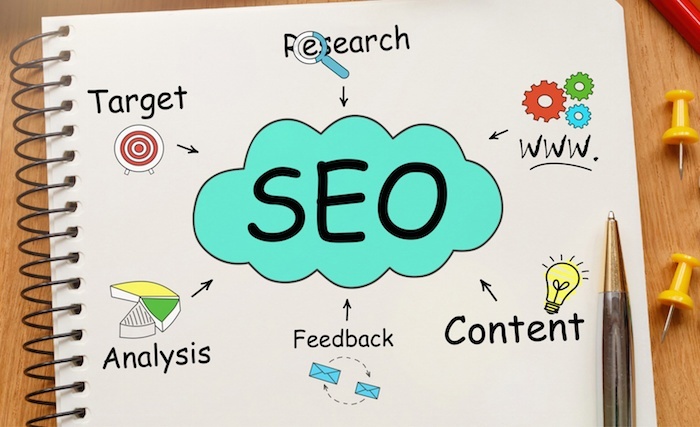 SEO is constantly changing and keeping on top of it is a difficult game, but knowing the latest trends and updates can ensure your website stays near the top of the Google rankings into next year and beyond. There are some broad topics that you need to be aware of for 2018: user experience is key, which means understanding how they are using the internet, on what devices and the content they are looking for. The verdict is in: having a well-planned content strategy is one of the best ways to engage with your audience across multiple channels, and it will really help your business grow. How to build your sales pipeline in the new world of sales. 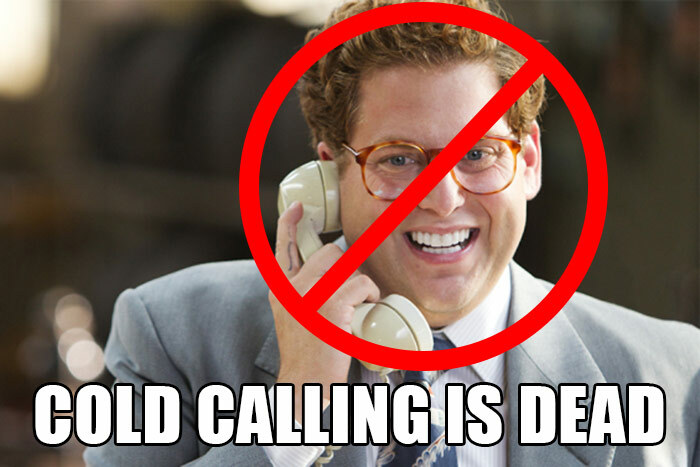 If you work in the world of sales, whether full time or as part of a wider job role - I can't imagine cold calling is your favourite part of your job. 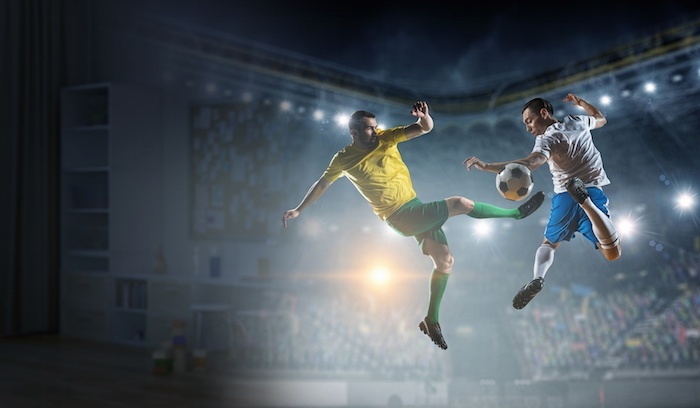 Our US friends over at Skilled are just as fanatical about inbound marketing as we are. They took the time to give us their spin on things with this great guest blog on the basics of content marketing. There are some great stats in there too so most definitely worth a read! How to choose a CRM for your business? There are more CRM systems on the market today than you can shake a stick at. All this choice means that there is definitely a system that will meet your needs. But, with so many to choose from it is easy to get overwhelmed. If this happens you can end up selecting a system that won’t get used to its full potential, or even worse not at all.